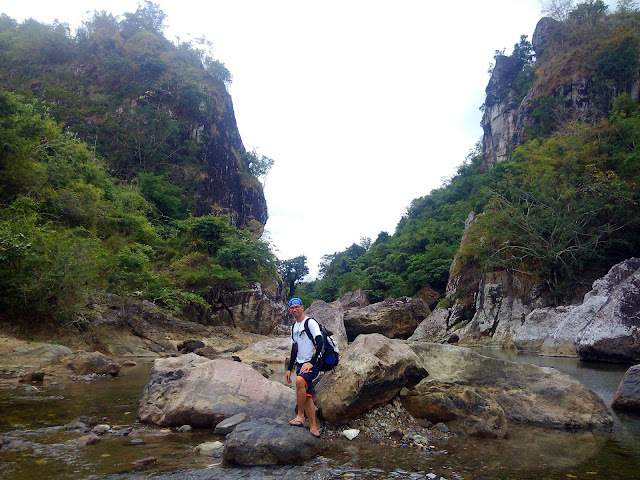 The Biak na Bato National Park in San Miguel, Bulacan offers great outdoor destinations perfectly suited for anyone looking to commune with nature. Included in its many varied options are the Madlum River with its emerald green waters, Bayukbok and Madlum Caves studded with glittering crystalline rock formations and of course Mts. 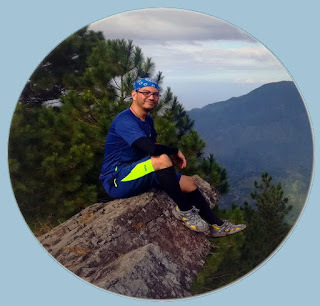 Manalmon and Gola which offer stunning views of the Sierra Madre Mountain Range. Located in Sitio Madlum in San Miguel, Bulacan, the park is a mere 2 to 3-hour ride away from Manila. With its proximity to the Metro, the park is a perfect destination for a quick and fun hike. Located in the heart of Laguna de Bay, Mt. 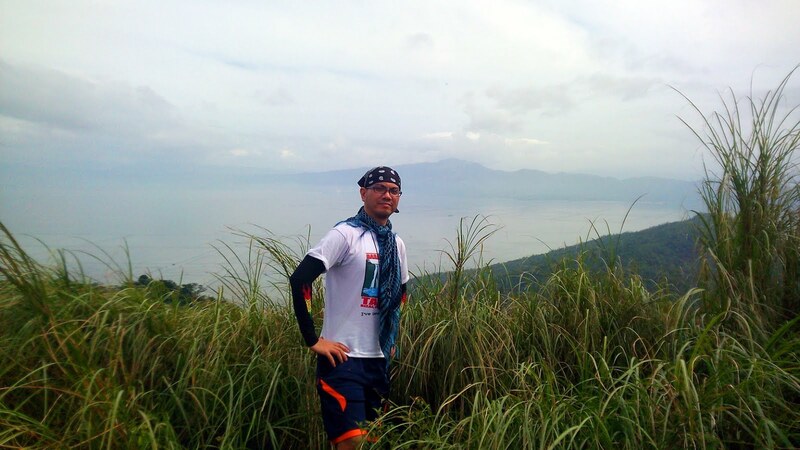 Tagapo, or Bundok ng Susong Dalaga as locally referred to, is the highest point of Talim Island. Being volcanic in origin, the peak forms part of the southwestern rim of the Laguna Caldera, an ancient massive volcano whose eruptions created the central lobe of the present-day Laguna Lake. Under the jurisdiction of the towns of Binangonan and Cardona in Rizal province, Talim Island is easily accessible from Manila via several jeepneys and UV express vans that ply the route from Shaw Boulevard and Cubao to Binangonan and then through a ferry ride via the lake from Binangonan to the jump-off at Brgy. Janosa in the eastern part of the island.